ISBN 9790260103696. 31 x 23.5 cm inches. 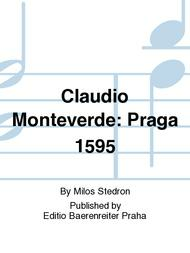 The series of organ miniatures Claudio Monteverde: Praga 1595 is a ficional account of Monteverdi's journey with Gonzaga's court across the Czech lands into Western Europe. 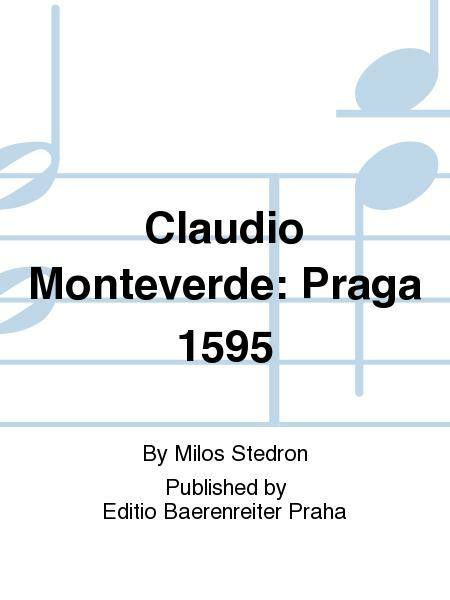 Apart from seconda prattica approaches and echoes of music from around 1600, the composer also confronts the ideas behind period alchemy, which attracted the likes of Rudolf II, Vincenzo Gonzaga and Claudio Monteverdi. The cycle is intended to be performed in its entirety, however, performers may like to choose a selection of individual parts. For a shorter version of the work, the composer recommends leaving out numbers V and XII, and number XV can be played without the Da Capo repetition.